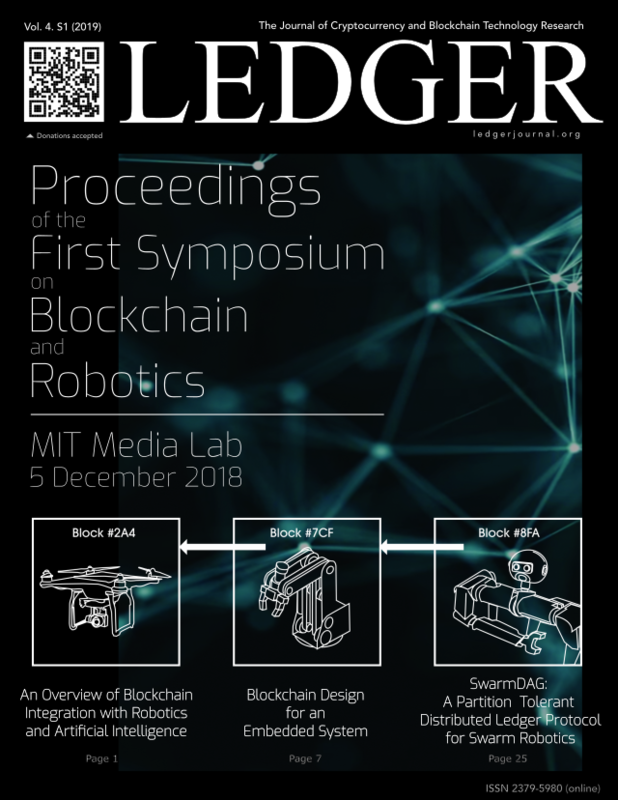 Ledger is a peer-reviewed scholarly journal that publishes full-length original research articles on the subjects of cryptocurrency and blockchain technology, as well as any relevant intersections with mathematics, computer science, engineering, law, and economics. It is published online by the University Library System, University of Pittsburgh. timestamps the published manuscripts in the Blockchain. Authors planning to submit their work to the journal are strongly advised to examine the Author Guidelines section of the website.